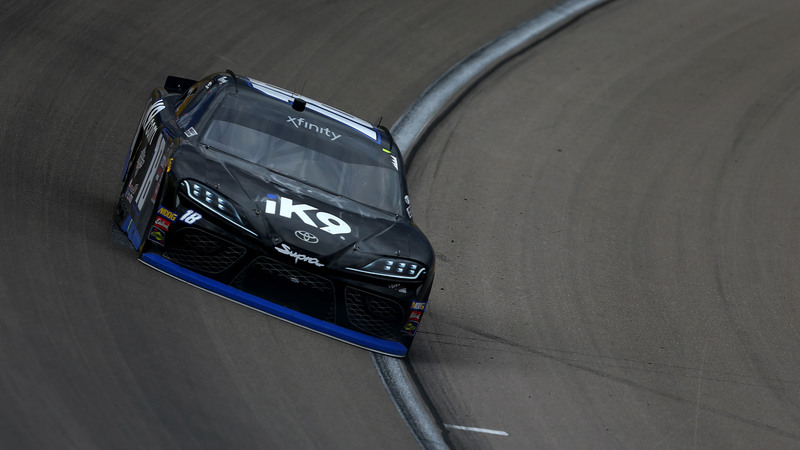 Kyle Busch had a rough moment during the Production Alliance Group 300 as part of the Xfinity Series on Saturday. First, he took a penalty which dropped him from first to eighth when he had a slow start on pit road. Then moments later he was punished again for an uncontrolled tire and had to go back to the rear of the field, which was ultimately 15th place though he had to start behind lapped cars as well. His team though was still optimistic. Busch was not so much. His crew reassured him there were still 35 laps to go and he had still had time to win the race. “You are f—g on crack,” he said, via NASCAR insider Jeff Gluck. It’s true that 35 laps is a long time especially with someone who is driving as well as Busch is right now, but the driver was right on this one. But he really did nearly come back and win as he finished second to Cole Custer.